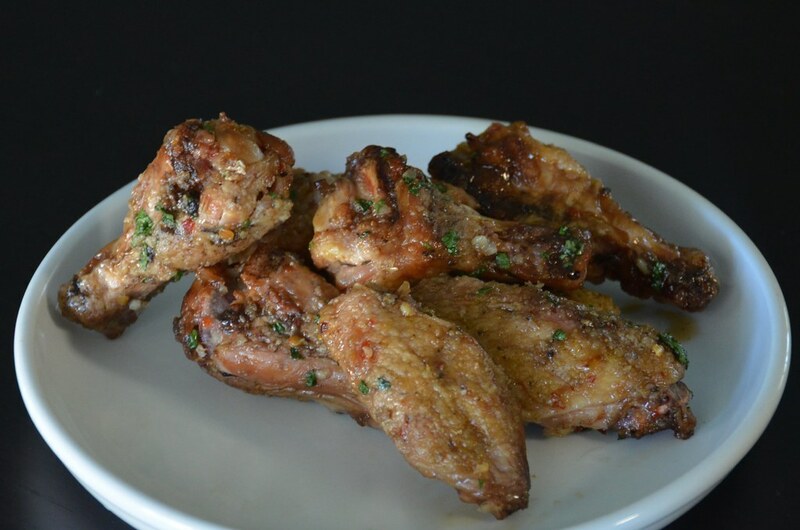 These Vietnamese Chicken Wings are salty, sticky and have a punch of Asian flavor I’m sure you’ll love. 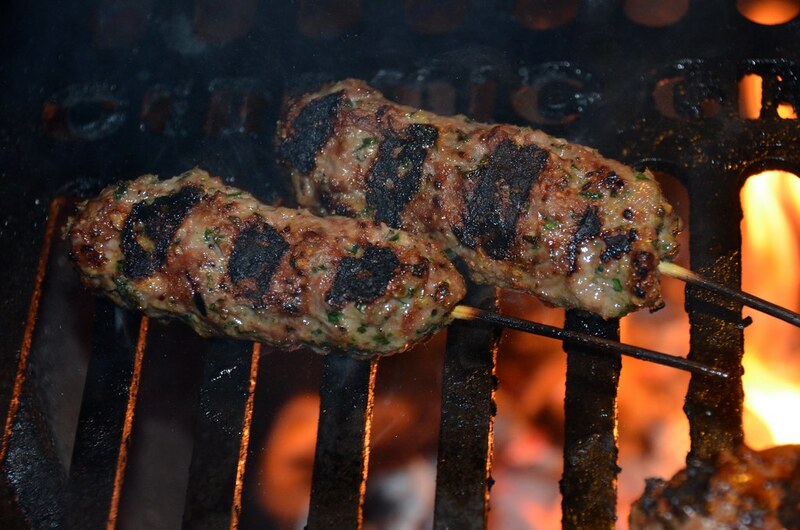 Kofta kebabs consist of ground meat—usually lamb or beef—mixed with herbs, spices and onions. 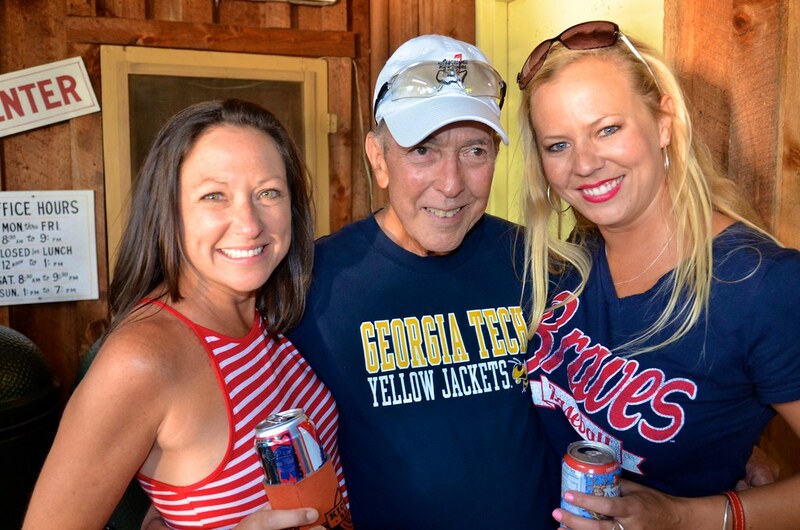 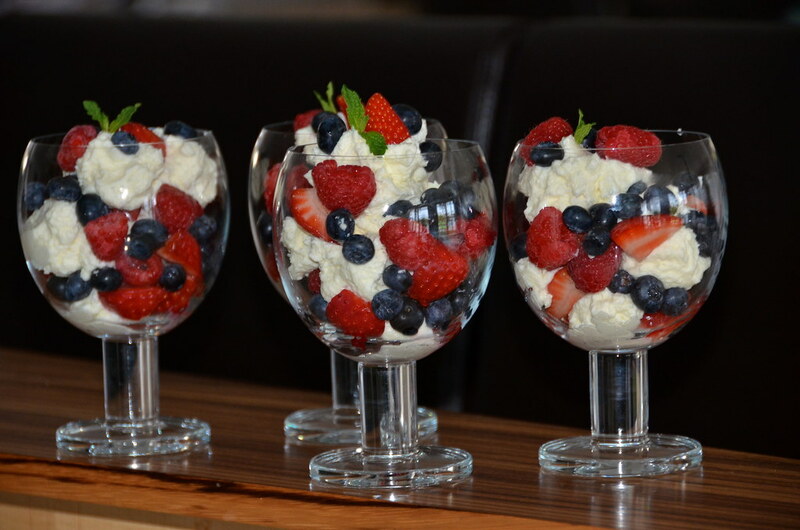 Memorial Day Weekend Recipes: ribs, chicken wings, side dishes, dessert and more! 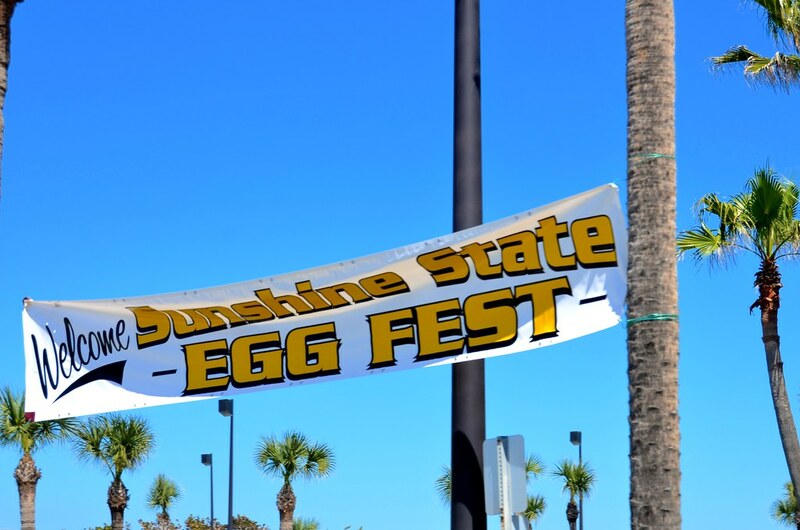 Photos and writeup of the 2014 Sunshine State EggFest at the Crowne Plaza in Melbourne, Florida.